This week I kick off a new contest, giving away 3 copies of my new book, Dr. Gangrene's Tales from Parts Unknown. Available now through Amazon, check out the video to see how to win a copy for yourself. good luck, and remember to leave comments on the YouTube page itself! 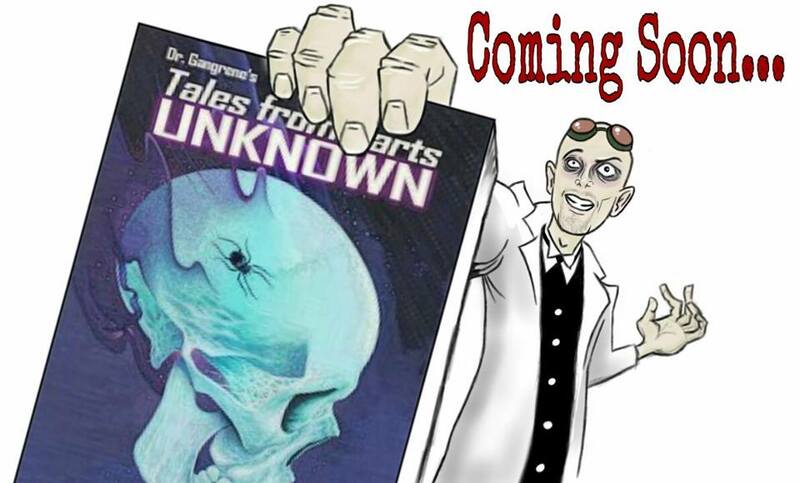 Wanted to take a minute to announce a new project I'm kicking off in just a couple of weeks - DR. GANGRENE'S TALES FROM PARTS UNKNOWN, a collection of 14 stories of the weird, strange, and macabre, all written by the good doctor's alter-ego, Larry Underwood. 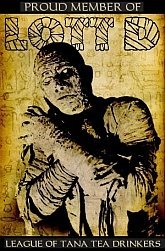 The stories range in theme from the Weird Wild West to the far-flung future, and everything in-between, and are all introduced by Dr. Gangrene. 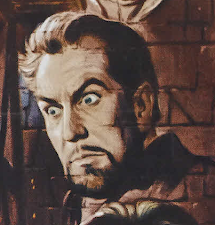 The book features a cover by Rondo Award Hall of Fame artist Dennis Vincent, and interior illustrations by Rondo Award winning artist William C. Cope. Watch for more details coming soon. Debuting February 22nd. Any bloggers or reviewers would like an early copy for review, contact the doc at drgangrene@hotmail.com. This is a fun episode! A young Darren McGavin stars as Fred, who has come to France to help his friend Louis. Seems Louis has run afoul of a witch named Madame Tirelou, who has placed a curse on him to keep him away from her daughter Marie. From a TV program called Witchcraft in 1961. 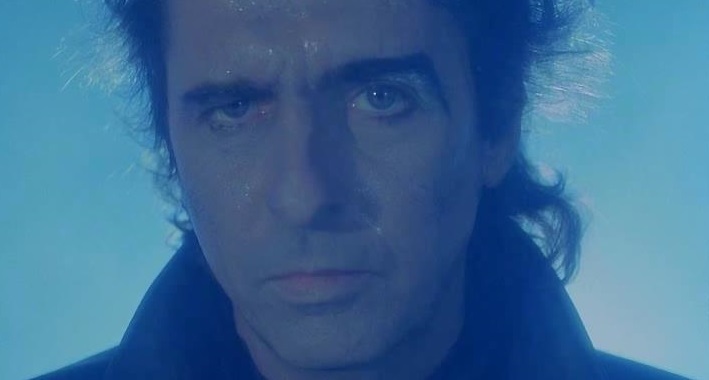 This episode is a spooky little tale about a man who leaves his friend to die in a skiing accident, after suspecting him of cheating with his fiance. 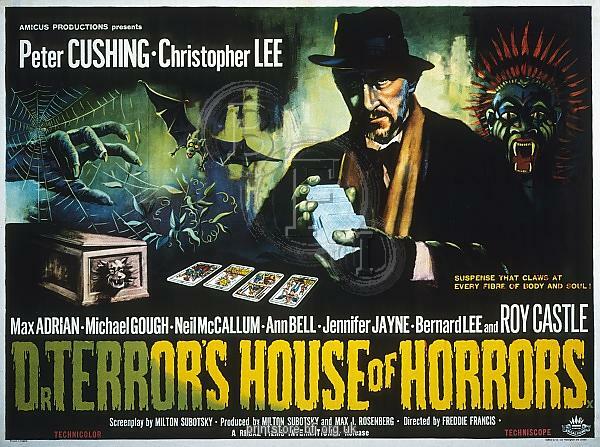 However, his friend's ghost returns to visit him on his wedding day... starring Ronald Howard, Christine White. Look for a very young Veronica Cartwright playing the role of Gillian. From an episode of ONE STEP BEYOND, 1960.